Need to replace your MIP Tools wrench wraps? 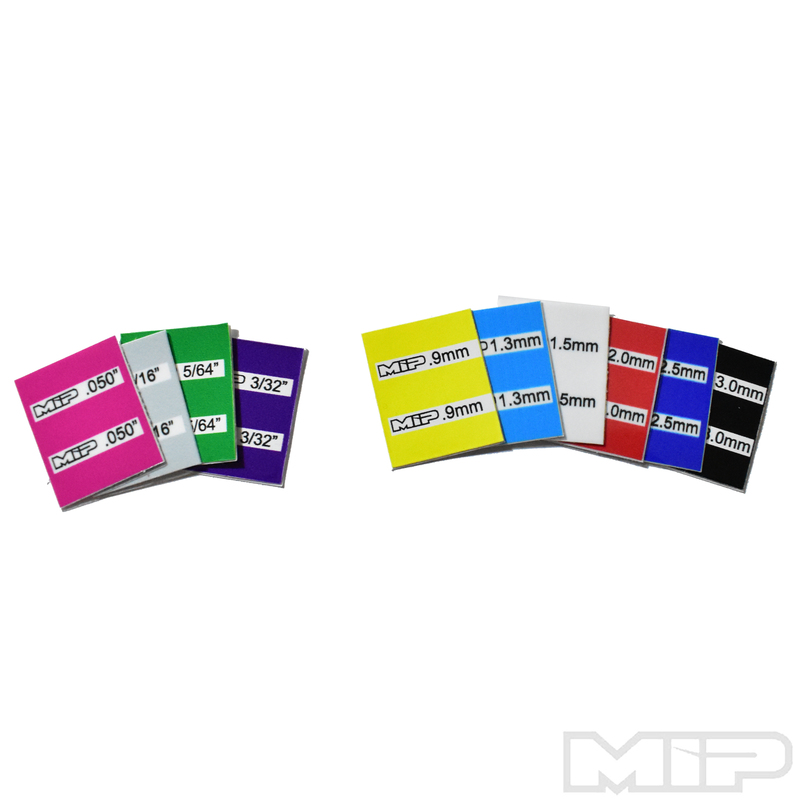 The new MIP Wrench Wrap kit has all Metric & SAE wrench wraps for every MIP Tool (Excluding Ball End Wraps)! No more having to buy each one individually! 1 - MIP Wrench Wraps, .050"
1 - MIP Wrench Wraps, 1/16"
1 - MIP Wrench Wraps, 5/64"
1 - MIP Wrench Wraps, 3/32"
1 - MIP Wrench Wrap Jimmy, .944"